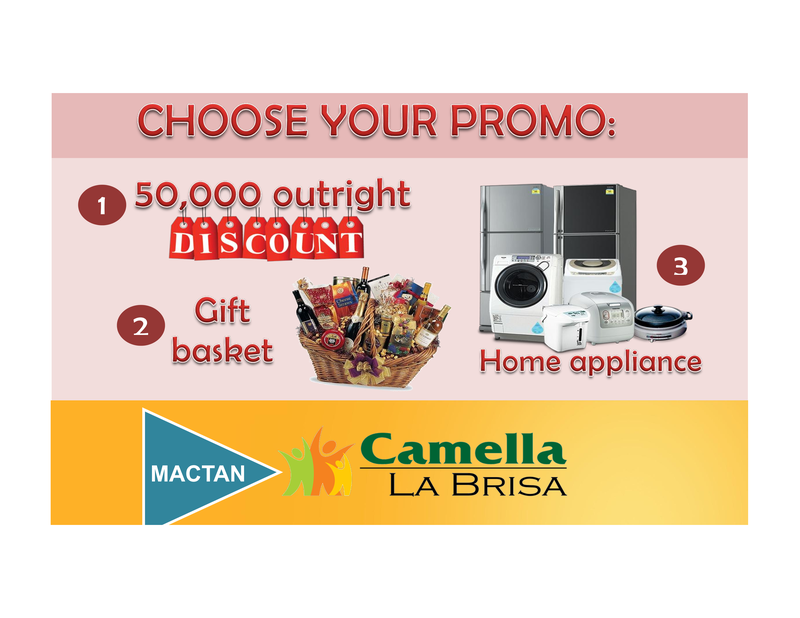 It’s still December and Camella La Brisa in Mactan has this “Choose Your Promo” incentives when you decide to own and reserve your desired house model within the month. Just browse the four sets (Grande Series, Camella Series, Camella Hills Series, Townhomes Series) of house models currently available. So hurry grab one now! Contact me for more updated pricelist. Wait, if you’re in a hurry to live your new home as soonest as possible Camella Homes currently has “Ready To Move In” Houses. One house available in Vittoria (Amalie-80 House Model), another one in Vistabella (Andrea Ou-28 House Model), and the last one in Montserrat (Drina-83). They cost around 3.3-4.3 million pesos. For exact price and site tour of the house, feel free to contact me.